Cakedog is Leland Jackson aka Ahnnu. 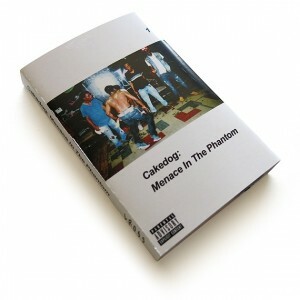 Inspired by the Battle Groundz in Chicago, Menace in the Phantom is an authentic footwork tape of 14 cypher trax. RIP DJ RASHAD!